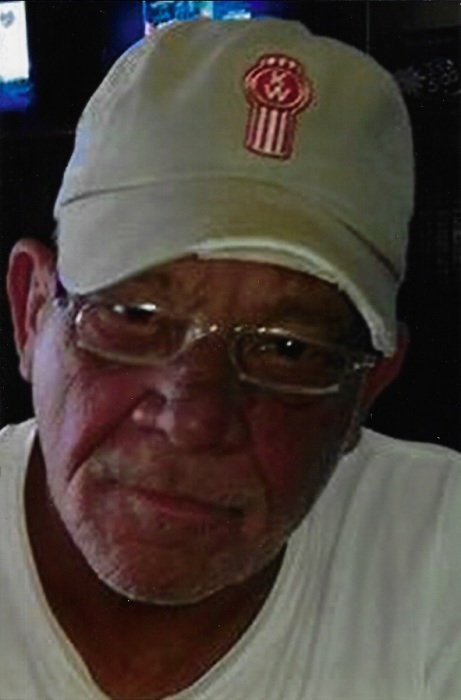 John Coley Phillips, Jr., 63, of Parkton, North Carolina passed away on April 6. 2019. 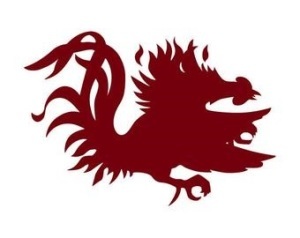 He was born May 28, 1955 in Kershaw, South Carolina to the late John Coley and Myrtle Gardner Phillips, Sr. A veteran of the United States Army, he enjoyed NASCAR, golf (he was one of the BEST, of course) and he was a die-hard USC Gamecocks fan. Preceded in death by his parents, John and Myrtle Phillips and a sister, Dale, he is survived by his daughter, Jamie Phillips and her husband David of Parkton, NC; sons, Jason Phillips and his wife Denise and Joshua Phillips and his wife Chrissy (he never could get Kristian’s name right) all of Grays Creek, NC; grandchildren, David “DJ” Ortiz, Jr. and Damien Ortiz of Parkton, NC, Travis Phillips, Chris Phillips, Hailee Phillips, Dustin Watkins and McKenna “Monkey” Phillips all of Grays Creek, NC; great grandson, Dawson Watkins of Grays Creek, NC; sister, Ann Autry and her husband Harold of Lancaster, SC and brother, Randy Phillips of Columbia, SC; niece, Robin McManus and her husband Dale of Lancaster, SC; and a host of extended family and friends. A visitation will be held Wednesday April 10, 2019 from 5:00 to 8:00 pm at McNeill Mackie Funeral Home of St. Pauls with a funeral service scheduled for 2:00 pm Thursday April 11, 2019, also at the funeral home. Arrangements by McNeill Mackie Funeral Home of St. Pauls.